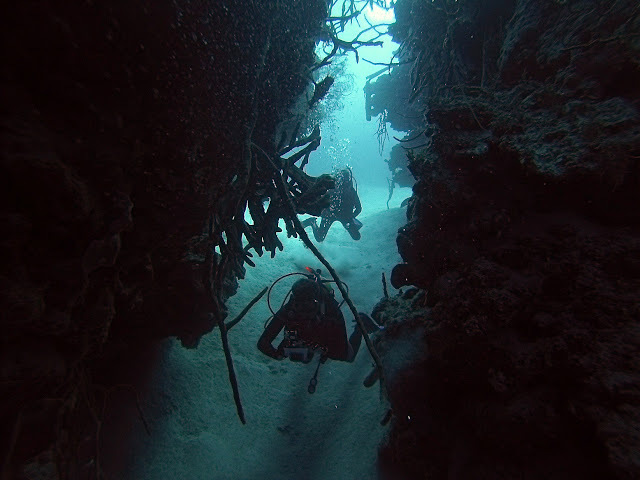 If it is beautiful and safe dive, your solution is El Tanque, located near the beautiful beaches of Playa Giron. 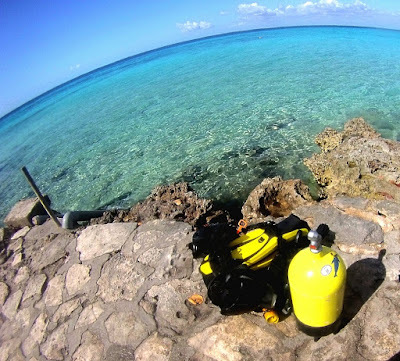 Caldera is in Guanabo, Havana’s best dive spot and is accessible from the rocky shore from where you swim out 200 meters east before dropping down into a small cave at 5 meters, which takes you to the first wall at 12 metres. 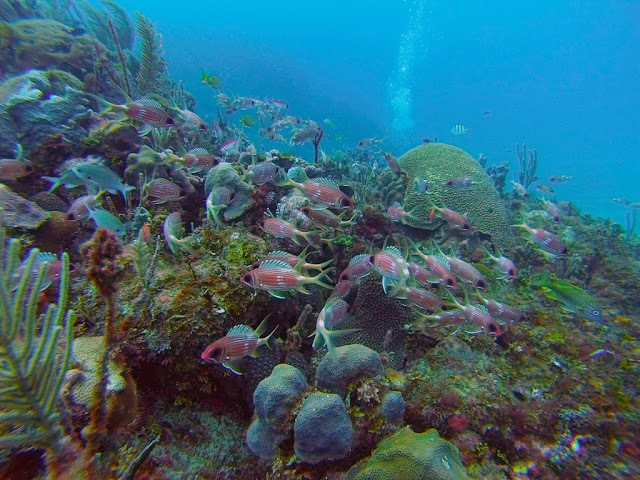 The good visibility and the absence of sea currents allow you to appreciate the impressive garden of corals, sponges and gorgonians, as well as a numerous young population of coral fish.